most important factors is experience. Gregg Pessin is a Miami personal injury lawyer with over 25 years of experience dealing with every type of case imaginable. 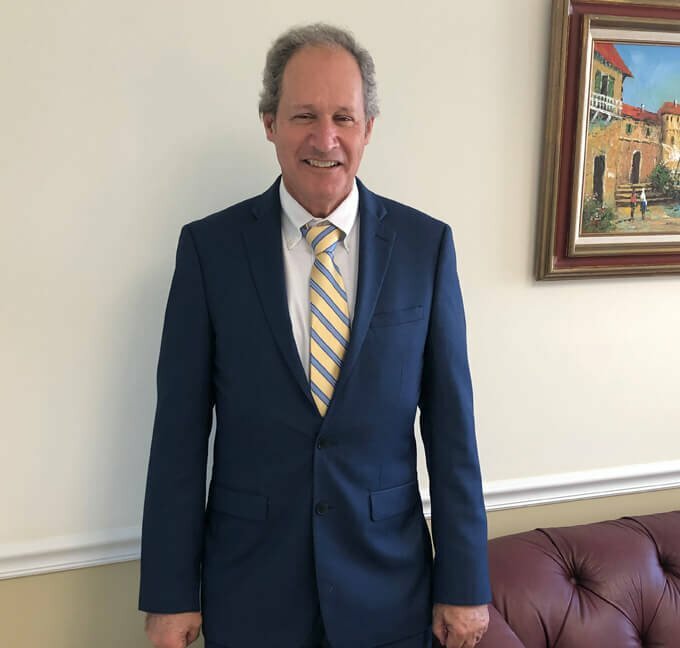 Whether your case is personal injury, car accident, slip and fall, medical malpractice, dangerous premises, burn injuries, wrongful death, or even a speeding ticket, Gregg Pessin is committed to helping. Call today for a free consultation to answer any questions about your case. The call and advice are free and there is no obligation. There are no attorneys’ fees unless we secure a verdict or settlement on your behalf and put money in your pocket. Read more below about injury cases. If you are interested in a Miami criminal lawyer, please click here. If your injury is due to a car accident, please click here. A successful lawyer in Miami needs to be able to handle all types of cases related to injuries. From simple to complex, whether accident or not, whether injured by another person or another person’s belongings, a Miami injury lawyer will surely assist a victim. The assistance covered does not start and end in the courtroom. These lawyers help the victim to work on the logistics like preparing the evidences, working on documents, and other pertinent details to aid the client to win the case. A Miami injury attorney will do everything in their power to settle outside the court. Settlement is the fastest way to receive compensation and put money in your pocket. If the case cannot reach a settlement, then we will be forced to go to court to reach a verdict. To get in touch with the best lawyer in Miami, please contact Gregg Pessin today at 305-526-4911. The Law Office of Gregg Pessin, PA is a Miami personal injury attorney office firm that specializes in all types of accident and injury cases. Everyone at our firm speaks Spanish.